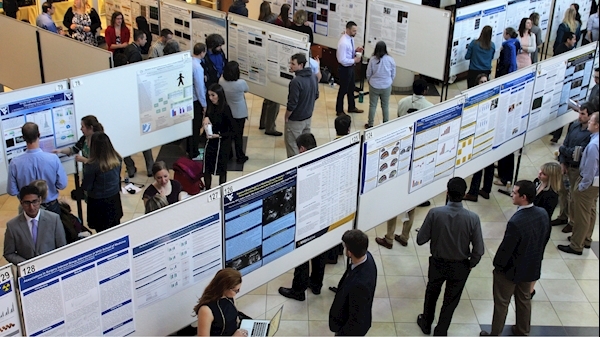 The event is open to students of all levels including postdocs, clinical and research fellows, professional program students, and medical students from all five schools. 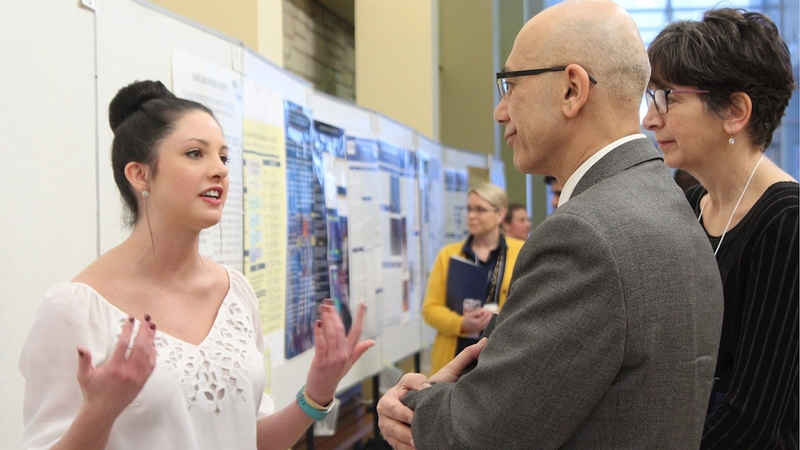 Opportunities include oral presentations of research, a poster session and a distinguished guest speaker. Awards for presentations and posters will be given at the close of the event. Registration will open December 20, 2018. More information to come. Please visit the Van Liere Research Conference page.